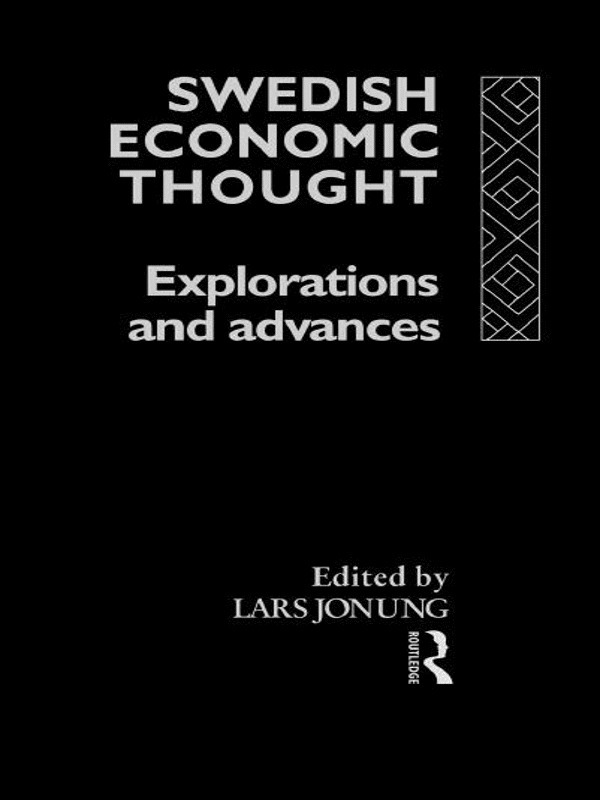 The impact of Swedish economists on the development of modern economic analysis has been profound. This volume contains twelve essays dealing with various aspects of the development of economics and economic thought from the mid 18th century to the middle of the 20th century. Most of the essays cover the golden age of Swedish economics, the early decades of the 20th century, and deal with such figures as Knut Wicksell, Gustav Cassel, Eli Heckscher, Bertil Ohlin, Erik Lindahl and Erik Lundberg.